Everything you ever wanted to know about heartworm disease can be found here! ! We have all experienced the pain of losing a pet. The Association of Pet Loss and Bereavement has set up this site for support during this most difficult time. You will find inspirational stories, grief counseling resources, hotline number and many other resources. 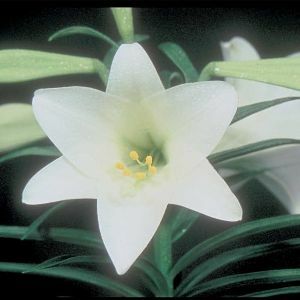 ASPCA Toxic and Non-toxic plant list. A lot of information about toxic plants can be found here. You can search under common name or scientific name of the plant. This is a great link to all of the websites of veterinary schools in the United States. 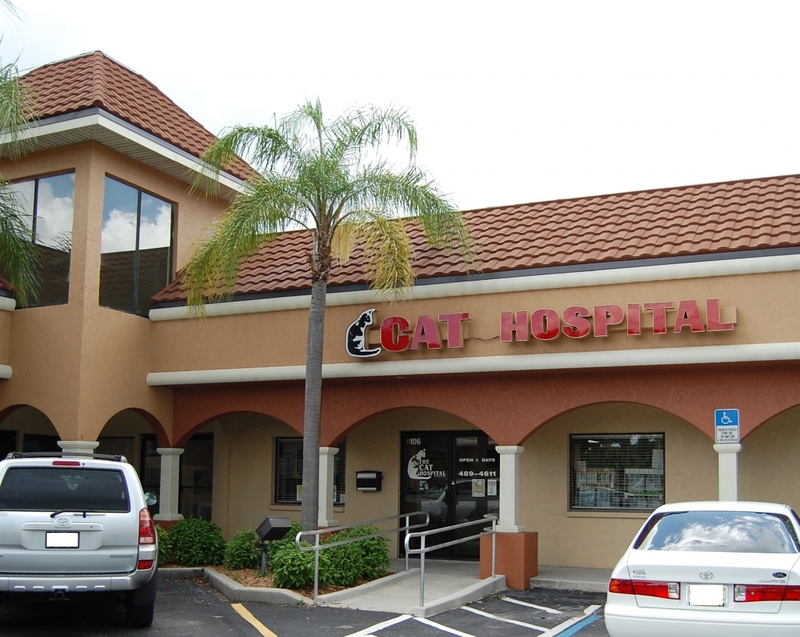 The AAFP is like the American Medical Association for cat doctors, and has lots of good information regarding feline health. VIN is the world's first and largest online veterinary community. Here is a link to their FREE pet owner information web site. A very reliable source of medical information for your pets. This is a link to Cornell University's Feline Health Center videos on medicating your cat, trimming nails, brushing thier teeth, taking your cat's temperature and caring for a diabetic cat. Highly reccomended viewing. This is a link to a video for monitoring the blood sugar in your diabetic cat. This web site was put up by The Ohio State University's College of Veterinary Medicine and has good information on keeping your indoor cat happy and healthy. Pet Diets.com Interested in home cooking for your cat? These are the folks to talk to, board certified veterinary nutritionists. They will formulate a recipe baised on your cats needs and medical conditions. There is also great information on comercial pet foods and information on the raw food fad.